In August 2016 LAFF entered into an exciting new partnership with Reddendi, a company that supports education across the world. 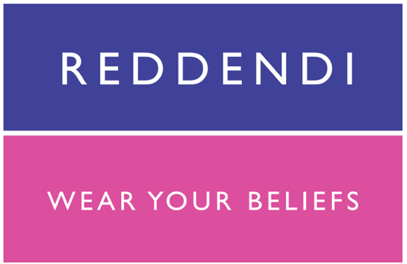 Reddendi makes elegant neckties, traditionally handmade in England from the best quality silk. 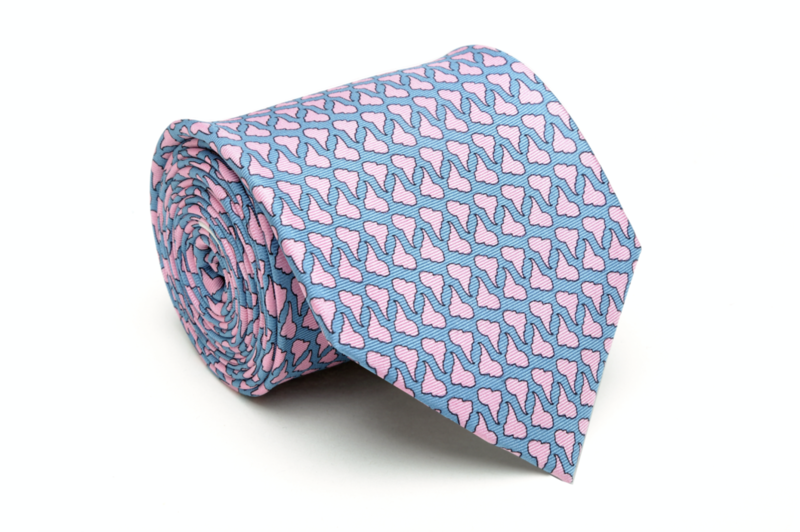 For every tie sold they make a donation to fund a child’s education in India, Africa, the Middle East and now with their partnership with LAFF, in South America. LAFF and Reddendi have a shared belief that education empowers and enables children to develop their minds, self-confidence and skills, giving them the best possible chance to grow into well-rounded individuals. More information about Reddendi and their work can be found here. 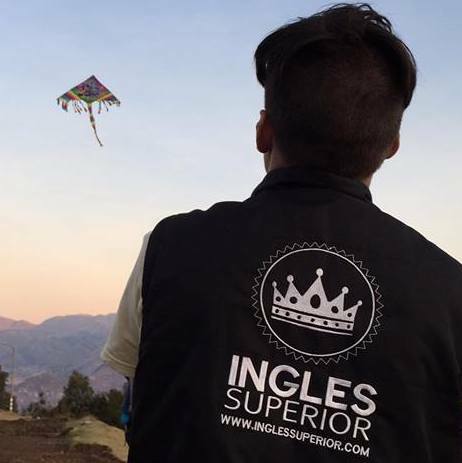 Inglés Superior is a growing language centre based in Cusco which provides scholarships for young people from LAFF’s partner organisations. Find out more about them here. A4ID is a global charity that works in partnership with the world’s leading law firms, providing access to the best legal advice for those engaged in the fight against global poverty. LAFF is a development partner to A4ID, giving us access to pro bono legal expertise from their network of legal partners. Find out more about pro bono legal advice from A4ID here. 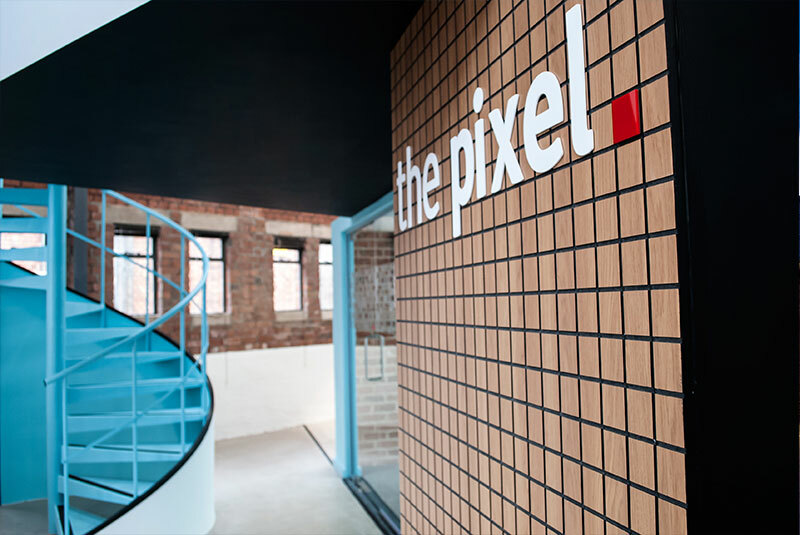 The Pixel is an award-winning Magento e-commerce agency, working with some of the UK’s leading brands. The Pixel provides LAFF with web hosting and support for our new website. They have also made generous corporate donations to some of our fundraising campaigns.